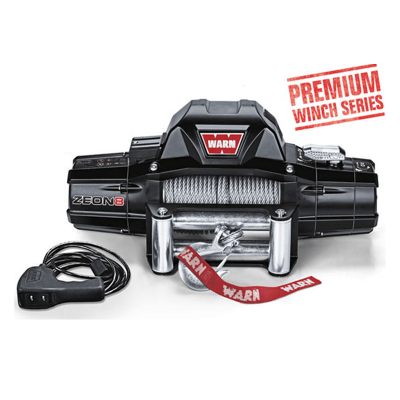 Loved by off-roaders who compete, it’s our fastest winch. No-load retrieval speed for the M8274-50 is 79.3 feet per minute, and that’s not all. 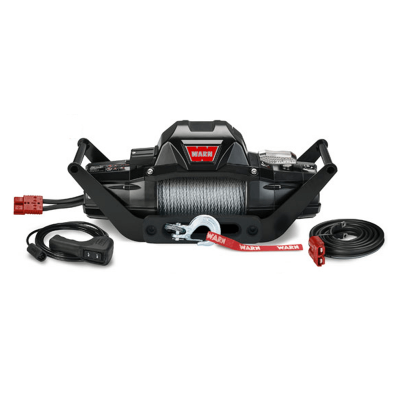 At 150 ft. of 5/16″ cable, it also has a very long line capacity. 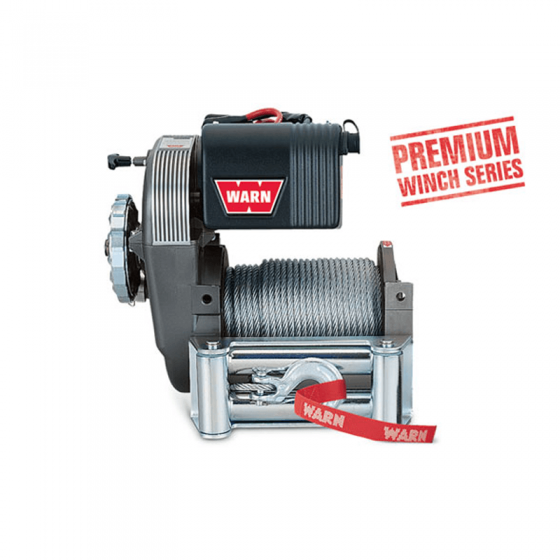 Its unique spur gear drivetrain and upright design are totally rugged. Its braking system delivers smooth operation with superior heat dissipation. 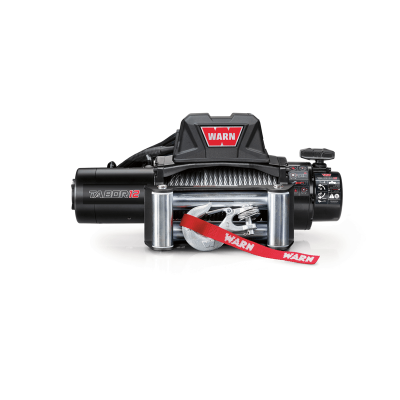 Roller fairlead, remote control on 12-ft. lead, free spool clutch and battery cables are included.